For all of you who took time out of your busy schedules to join and take part in the second Everlast Alpine Challenge (2015). I hope it once again provided you with a platform to network and develop opportunities with like-minded individuals, whilst enjoying the small amount of snow that was on offer. 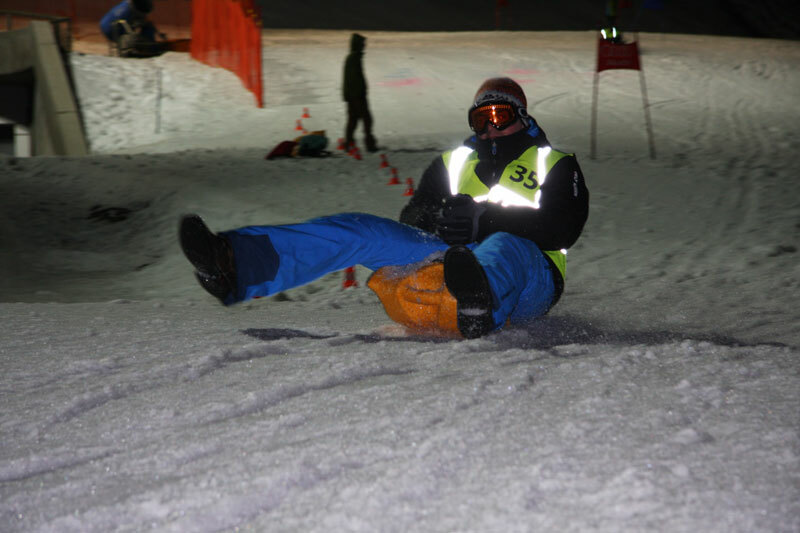 The toboggan race brought the event to an entertaining close with an expected high level of competition and varied tactics, all creating a fantastic spectacle for those watching. 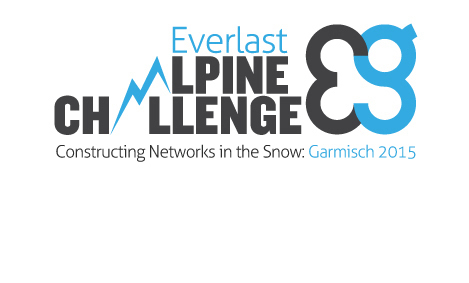 The Everlast Alpine Challenge was set to be a tremendous event with a large number of attendees making up the first Challenge. For the toboggan race night the crowds attended the Garmisch Olympic Stadium to enjoy the action packed racing which is synonymous with the Zipflracer. More fun was added to the race night with a sweepstake which was a great success and raised further money for our Charity, Skiing with Heroes. The racing kicked off at 6.30pm and it was WHP’s Carl White who powered through to win, with Mike Banton securing 2nd and Damian Maclean 3rd. I'm delighted to inform you that the Everlast Alpine Challenge raised a significant amount for our charity Leeds Children Hospitals Appeal. Thank you for your generosity in supporting this good cause. Finally... A really big thank you to all our Sponsors, without who's support we would have not been able to put on this event. I hope that all those who attended enjoyed it and got something out of it. I would really appreciate any feedback in relation to the event, resort, race etc to ensure that next year’s event can build on what has been achieved to date. Please email the following email address with any feedback: cbott@everlastgroup.co.uk.